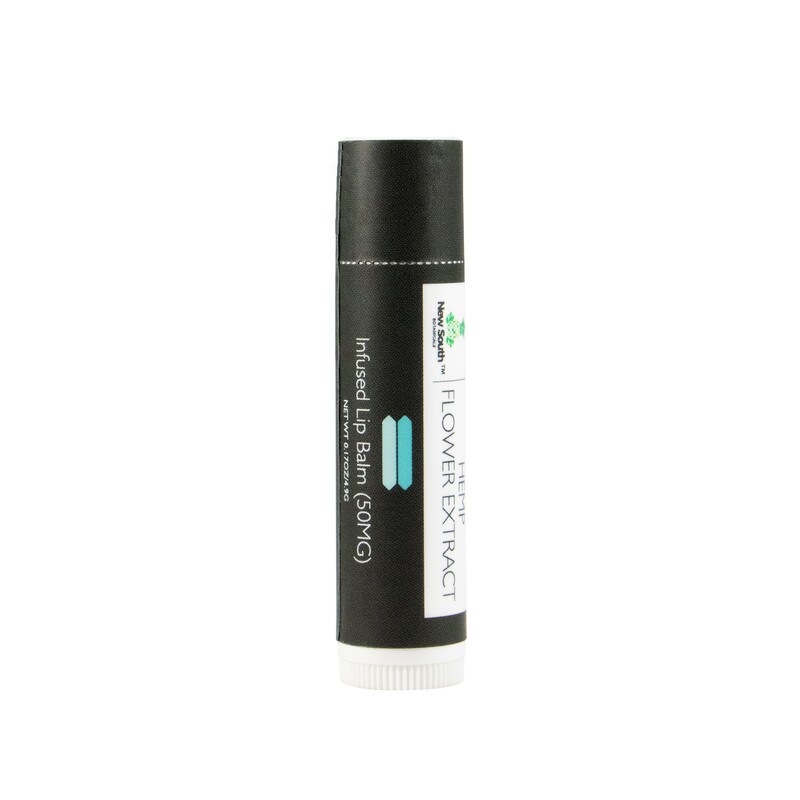 Moisturize and soothe sore lips with our medicated lip balm infused with one of mankind’s oldest skin care remedies. 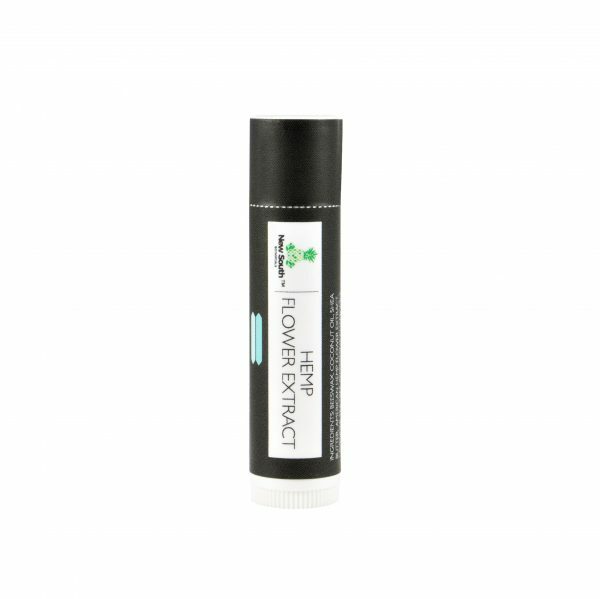 Great for dry, cracked lips, fever blisters and cold sores. Each 0.15oz tube contains 45mg CBD and 5mg other cannabinoids. Made with organic beeswax, unrefined shea butter, virgin coconut oil, lavender, tea tree, chamomile, peppermint oil and our full spectrum CBD oil. 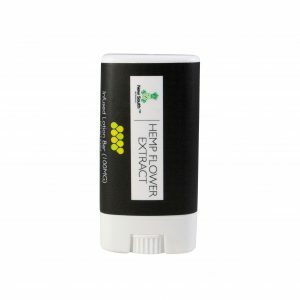 Good product, smells fresh and clean. Professional packaging.